Sat in the restaurant with customers at only one other table. No one was there. Got our food and instantly knew why. If you find yourself near this restaurant, go away and RUN, DON'T WALK. Very disappointed with their pizza. The sauce tastes very strange. Will never order from there again, they are on the pricey side for the area. We have been eating here's for about 8 years and this is a very good restaurant for pizza and linguini and white clam sauce. It's consistent and delicious, however...it is not cheap. At least I can assure you, it is always good! Good Food But Wrong Order Delivered. the food was out of this world and the wait staff was always smiling and was on top of her tables. friendly atmosphere, i strongly suggest if you are ever in the Manalapan, NJ area you have to try this restaurant. 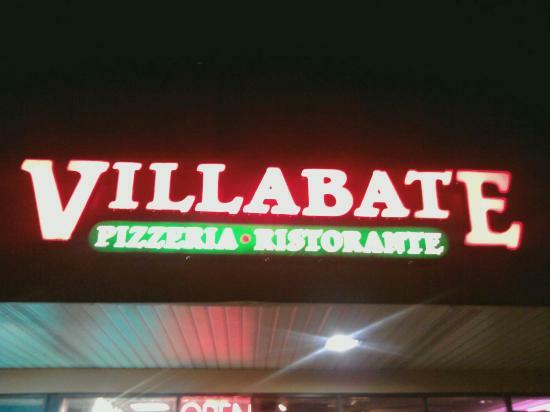 Get quick answers from Villabate Pizza staff and past visitors.